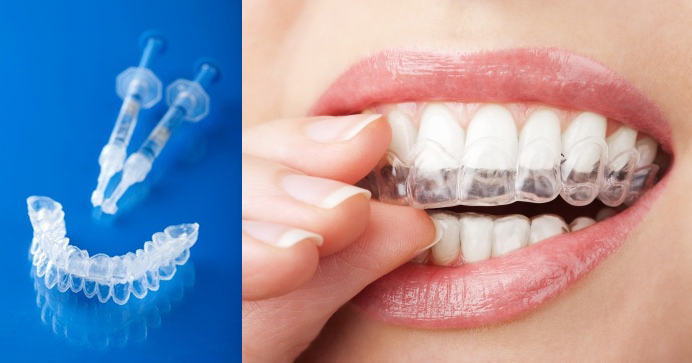 Teeth whitening helps to remove discolouration on your teeth, making them look lighter and brighter. It improves your smile and gives you greater confidence. Your dentist will check and ensure you are ready for teeth whitening. Dental cleaning of your teeth, replacement of defective fillings, restoration of decays and cavities, will be done before the whitening treatment. Teeth whitening is safe and effective. Some patients may experience mild to moderate sensitivity of the teeth during the treatment, which is transient. The treatment is safe for your teeth.